At Savannah Cove of Palm Beach​ we deliver personal services to all patients. Because of the smaller, more intimate size of our community, we have the privilege and opportunity of offering our residents personalized services. The caring and well-trained staff at Savannah Cove of Palm Beach are accessible 24 hours a day. 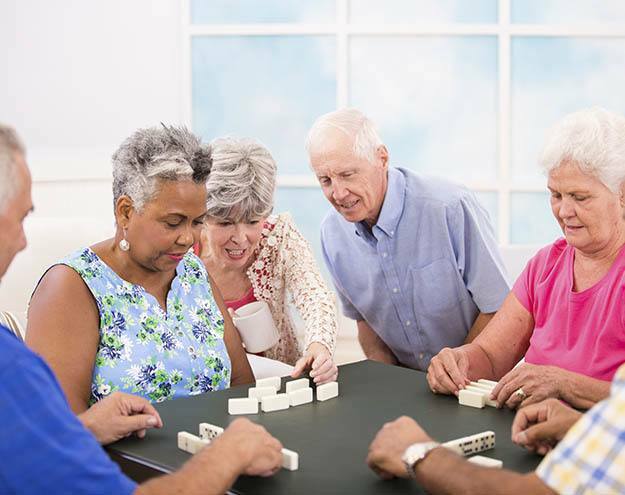 Savannah Cove of Palm Beach is respected for the exceptional services, care and hospitality we offer to not only the residents but also to family members and guests.